That time of the year is nearly upon us once again. I don’t know about you, but 2014 has absolutely flown for us!We’re hoping it will end on a real high-more of that to come soon! Last year, I did a round up of fantastic Irish Christmas gifts for both minis and mums. This year’s gift round up focuses only on the minis and those with special needs. There’s something for everyone’s budget and I’ve tried to keep it to Irish businesses once again. Remember to support local where you can this Christmas! These bikes work on the principle of allowing your child to concentrate on getting the basics of balance, leaning and steering right before introducing a bicycle with pedals. They come in bright colours with matching helmets. Available here. Before having kids, I would have baulked at the thought of giving a tablet to a preschooler or young child. They are amazing for kids with special needs, however. Kids with Down Syndrome are visual learners and respond very well to the layout of a tablet. Touch screens are easy and intuitive to use for most children and adults,while the act of directly manipulating the screen is easier than using a mouse or trackpad. 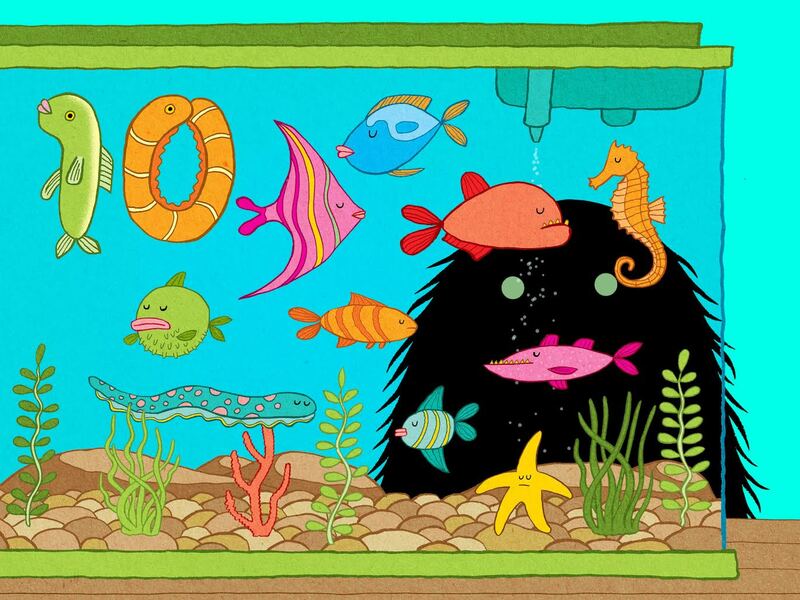 In our house, we love educational apps like The Lonely Beast, based on the books by Chris Judge. The apps are wonderfully illustrated and jam packed with clever references that kids and adults alike will enjoy. 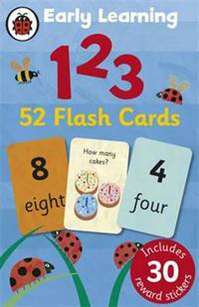 Both the Lonely Beast 123 and its sequel, Lonely Beast ABC have helped Mini with her counting and actual recognition of number and letters. These nifty little gadgets can help children with dyspraxia and other co-ordination and balance difficulties. Kids with Autism can sometimes suffer from sensory overload. 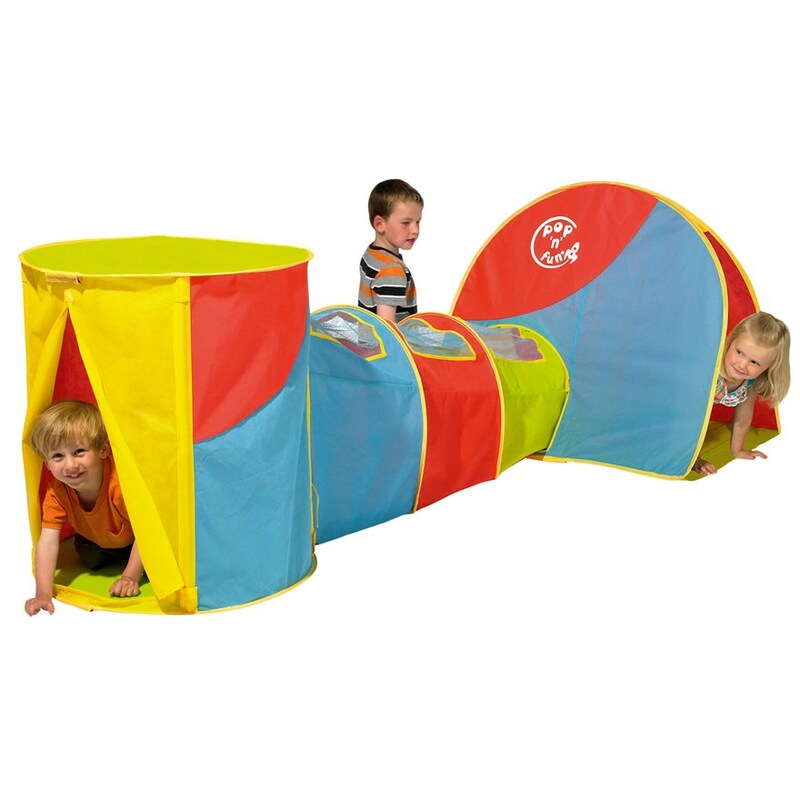 This pop up tent and tunnel can provide a welcome space to chill out. Available from Smyths. This little guy has been around for a while, but may not be on your radar. He’s a bear that will teaches colours and numbers in English and Irish. Kids with special needs respond really well to toys that have a cause and effect action, i.e. press a button to make a sound. The buttons on this teddy bears ears, paws, feet and tummy can be easily pressed to hear the words for numbers, colours and shapes. 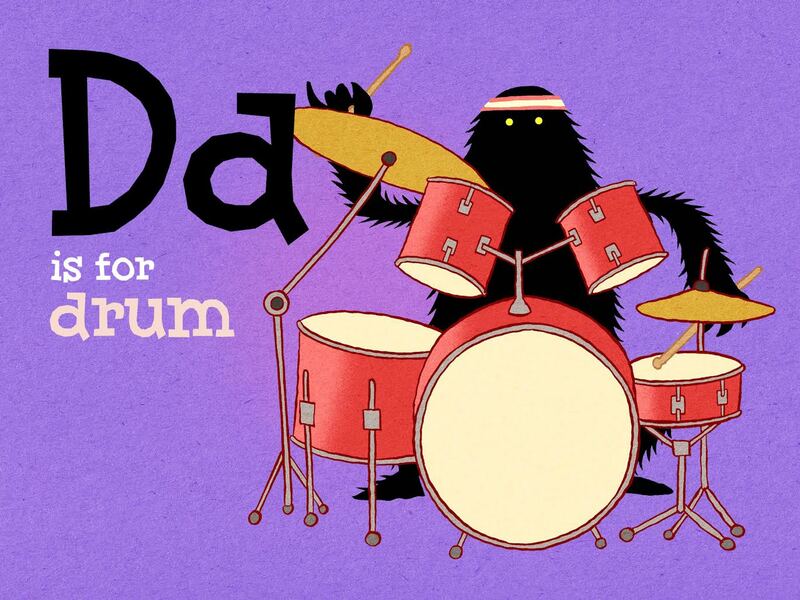 Bonus points for helping your child to learn the cúpla focal! Available here. Ok, not strictly for kids with special needs, but I couldn’t have a Christmas Gift list for 2014 without mentioning this book. It’s a collection of bedtime stories written by big people for the smallies in their lives and if you look at the list of contributing authors at the start, you may see a name you recognise!That’s right, it only took circa 30 years, but I am finally a published author!My tale of Larry the Ladybird can now be enjoyed with wonderful illustrations along with a whole host of fantastic bedtime stories. The best thing is that all proceeds from the book go to the Jack and Jill Foundation, one of my favourite charities. The book is available nationwide and online. Jigsaws puzzles are great as they build mental acuity, visual-spatial skills, critical thinking and patience. Look for ones with larger pieces to aid kids who need to develop their fine motor skills. 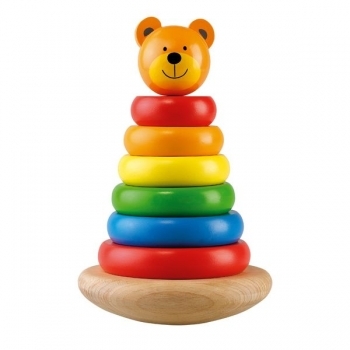 Stacking toys are great to teach hand-eye coordination. This wooden one comes from the gorgeous Wooden Heart shop in Galway. This wee frog is really cute and will help to strengthen little hands. Available from fab Irish website, Thinking Toys. Great for providing a visual cue for real life objects. Available from Easons. Disclaimer: Some of these toys I bought myself. Some form part of Mini’s list for Santa. I was not paid for this review and all opinions remain my own honest to God ones. Great idea for a post. Well done. 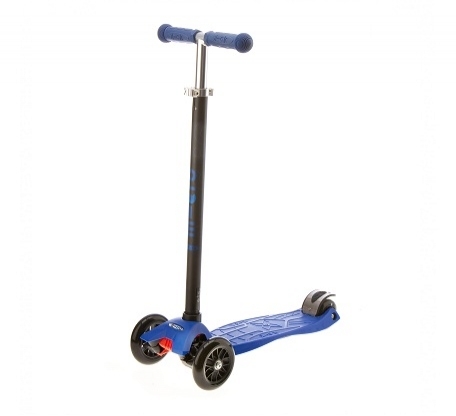 Strider bikes – or any balance bike – are great for all little kids. Having had one child who learned to ride a bike with stabilizers and one who went the balance bike route I can say definitively that the balance bikes are easier and quicker. And those mini-kick scooters are the biz! I had never heard of balance bikes before but they make total sense! We ordered a Strider for Mini for Christmas-seems quiet light.Looking forward to seeing what it will be likr and what she’ll make of it!